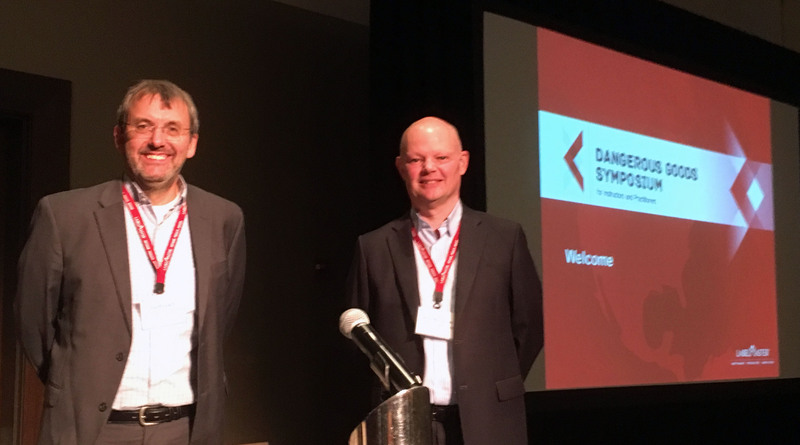 Geoff Leach and Ross McLachlan recently attended the 13th annual LabelMaster Dangerous Goods Symposium in Rosemont, Illinois from 5-7 September 2018. 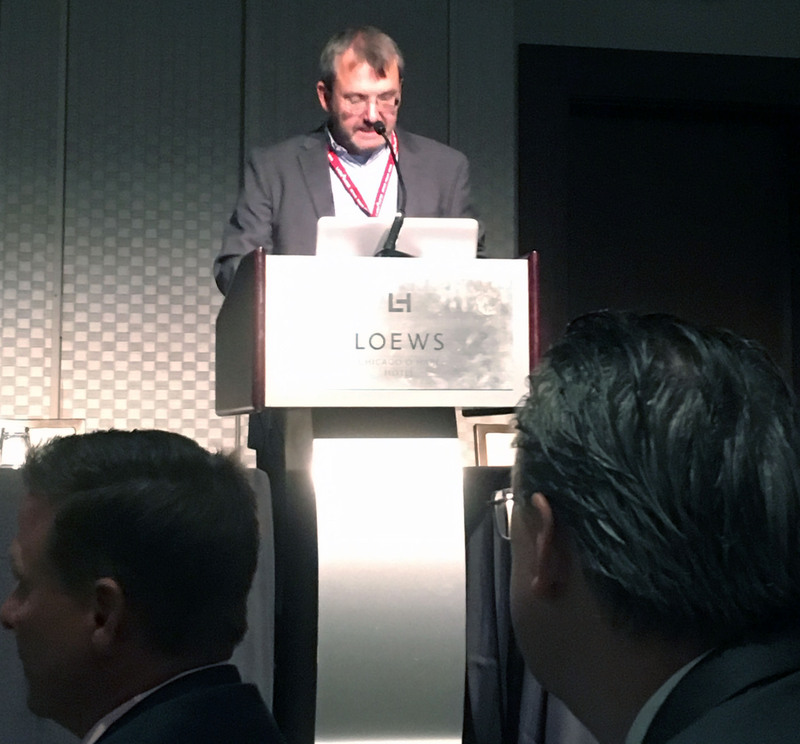 Here’s Geoff moderating a panel on The Global Regulatory Landscape. Ross discussed the 2019 changes to dangerous goods requirements in ADR. These annual LabelMaster events provide a great opportunity to network and learn from government regulators, trainers, shippers and operators.